Win-Dor is proud to have been chose by DIY Network as their “Brand of Choice” for the many episodes of House Crashers. The latest is entitled Bright Bungalow Kitchen! Josh Temple gets a taste of his own medicine when a big fan chases him down the aisles of the home improvement store. Her persistency paid off because this family’s broken and outdated kitchen is completely transformed into a bright vintage inspired kitchen. What was once old cabinets, tired appliances and outdated tile is redone with sleek white countertops, a one of a kind custom hood, all new cabinets and a colorful wood backsplash. Plus, this kitchen goes above and beyond with a chalkboard feature wall surrounded by old cookbook pages as wallpaper. 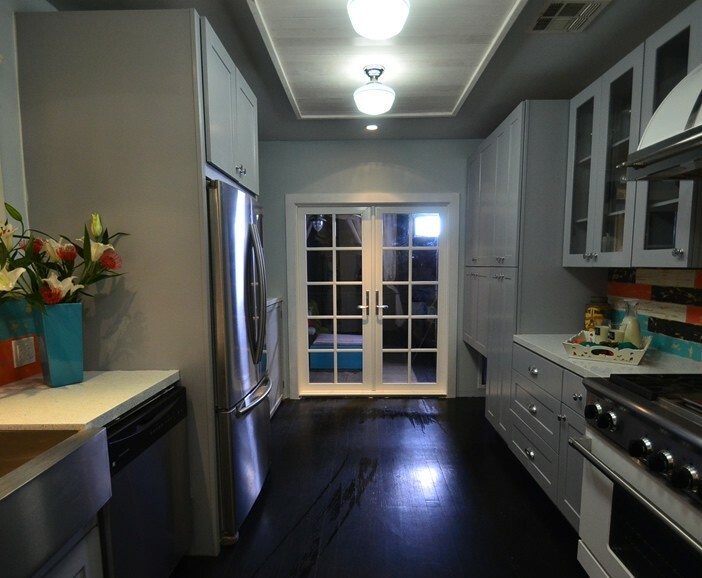 Add all new appliances, beautiful French doors and handmade panels to hide the laundry, and this kitchen is complete! We hope you enjoy the episode and also hope, like DIY Network, that you’ll consider Win-Dor as your brand of choice when it comes to new vinyl replacement windows, doors, patio covers and solar! If you would like more information about how Win-Dor can help you beautify your home, give us a call at (866) 696-6391. We will talk to you about your project and let you know if we can help – or complete the form below. Tell us a little about what you are looking to have done so that we can get you the information you are looking for as quickly and efficiently as possible. You can also request to schedule your appointment online by selecting the date and time that works best for you...Right Now. 1. Which Products are you Interested In? 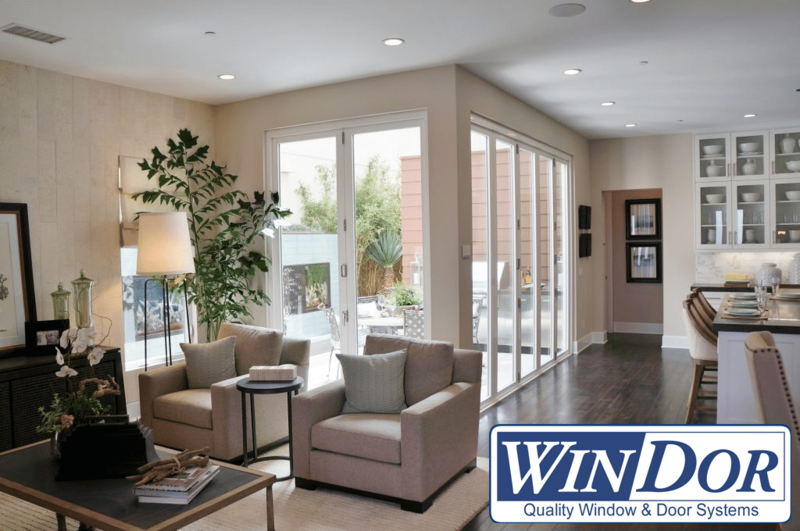 Win-Dor's award winning vinyl replacement windows, installation and service will add beauty and value to your home while making it more comfortable and energy efficient. 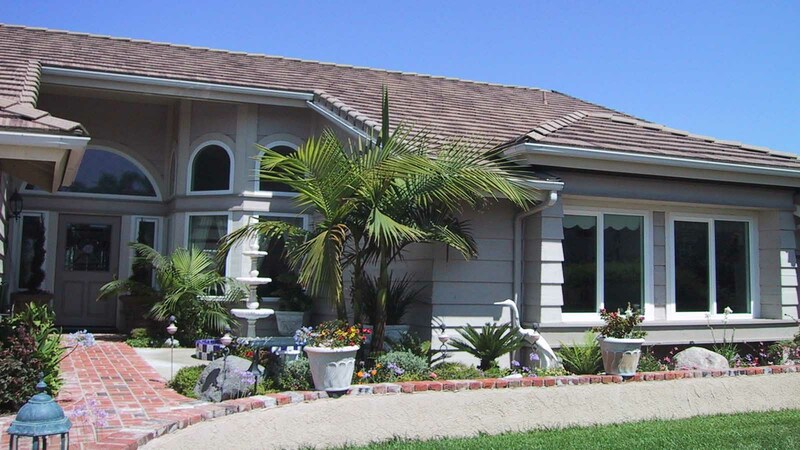 Are you looking to for Window Replacement or Window Repair? Were your windows manufactured by Win-Dor? Unfortunately Win-Dor can only repair windows manufactured by our company. Did you know that it's often more cost effective to replace your old windows than it is to repair them? As you may already be experiencing, older aluminum windows corrode over time. They become difficult to open, the locks don't work and they are extremely energy inefficient - and that's costing you money right now. New replacement windows can be extremely affordable, plus, they will help keep your home quieter and cooler in the summer, and warmer in the winter - and pay for themselves over time by saving you money on your utility bills. Would you like to learn how inexpensively you can replace your existing windows with new, quality Win-Dor window replacements? As you may already be experiencing, Older wood windows need constant maintenance. They have to be painted regularly and the continued painting eventually makes them difficult to open. Wood windows also twist and warp when it rains or is damp making them difficult to open. Most wood window are also single pane which extremely inefficient when it comes to energy savings. 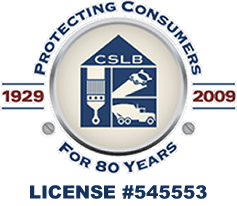 We would love to help you with your window repair. And typically, if your Win-Dor windows are still under warranty it will be done at no or with minimal cost. Please visit our Customer Care Center to send in a service request or give us a call now at (866) 653-2206. 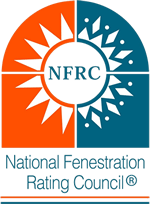 Learn more about new replacement windows? (Select)Yes, I'd like to learn receive my free in-home estimate.No thank you. We are sorry that we can't help you with your existing windows. If you end up reconsidering your decision and would like to quickly learn how inexpensively you can replace your windows with new, quiet and energy efficient windows that will improve the look of your home and increase it's value, please change your answer above or call us at the number at the top of your screen. And finally, approximately how many windows are you looking to replace? * The more you replace, the more you will potentially save. Our affordable shutters and blinds accentuate the beauty of your windows and frame your view to the outside. Approximately how many windows are you looking to accent? If you are looking for a sliding glass door that is attractive, easy to operate, extremely energy efficient and affordable, Win-Dor's sliding patio doors are your answer. How many sliding patio doors are you looking to have installed? Please tell us the number of sliding patio doors you would like to receive an estimate on. Sophisticated homeowners are always looking to enhance the elegance and appeal of their home. To accentuate grand openings, architects have traditionally used wood French doors because of their visual appeal.Win-Dor's French Swing door offers everything a wood French door might offer and more. How many French swing doors are you interested in? Please tell us the number of exterior French swing doors you would like to receive an estimate on. Unlike other manufacturers who solely use aluminum, vinyl or wood when manufacturing their folding door systems, Win-Dor has combined both vinyl and aluminum to offer our customers something special. 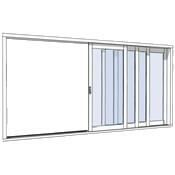 How many exterior folding doors (bi-folds) are you interested in? Please tell us the number of exterior folding you would like to receive an estimate on. People get solar for many reasons but most get solar as an investment to freeze their utility bill and ultimately save money. At this time, with your utility bill averaging under $125 per month, solar may not make financial sense for you. However, if you'd still like to learn more about solar and request an over-the-phone review and consultation, we're more than happy to do so. Are you still interested in learning more about solar? At this time, with your utility bill averaging between $125 and $175 per month, you are right on the bubble of solar making sense. Generally in the early years (the first 5) you will probably about break even when factoring in the costs of solar (even with a lease or power purchase agreement) and the savings. However, with power costs historically on a constant rise with no signs of slowing down, solar could be one of the best long term investments you make. If you'd still like to learn more about solar and request an initial over-the-phone review and consultation and then an in-home inspection and consult if we agree it makes sense we are more than happy to do so. With your utility bill being greater than $175 per month the case for going solar is very strong - in fact, it's pretty much a no-brainer and you will more than likely start experiencing an handsome savings immediately. We would strongly recommend that you take the time to learn more about solar and also the differences between the various companies you have to choose from. We'd love to show you what we can do for you and explain our "no-corner-cutting design and installation process". So please invest a few moments to discuss solar with one of our Solar Pros over-the-phone review and consultation and then, if we are both confident that it makes sense, we will schedule an in-home inspection and consultation. Are you interested in learning more about solar? Are you interested in learning about financing and other incentive programs? (Select)Yes, I want to know about financing and incentivesNo thank you. We currently schedule appointments online Monday through Friday from 9:00 AM to 6:00 PM. Select a day at least 3 weekdays from today. What time of day would you like to have us out? (Select)Yes, I would like an earlier date and time if possible.No, this date and time works great. 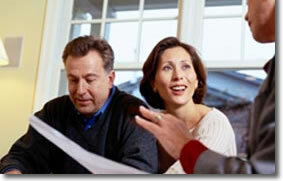 Once you click "Schedule your Consultation" below we will hold your place in line. We will contact you by telephone or email to confirm your appointment date and time. Thank you.